If swinging hammers to celebrate sisterhood sounds like your idea of fun, you’ve come to the right place. In this special one-session workshop, bring your BFF or girl gang together for a /creative activity! Customize silver pendants with a word or short quote by hand stamping steel letters onto the metal. 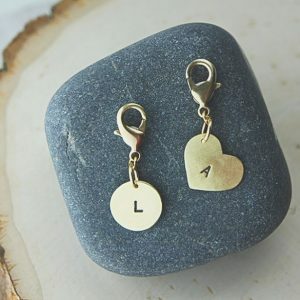 Register via artleagueliregistration.org/class/jewelry/192-3765/galentines-day-bff-metal-stamping-workshop-feb-13 or call the Art League at (631)462-5400. $65 (Art League members $55).